Legacy Commercial Realty is a full service commercial real estate brokerage firm. We promote the needs of our clients by placing their best interests above all other considerations. For more information about our agents and our support staff. 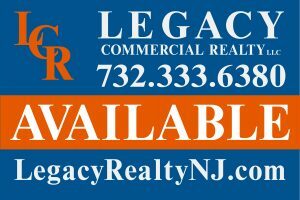 Legacy Commercial Realty is a full service commercial real estate brokerage firm that incorporates a hands on and client centric philosophy. The mindset of the firm is to have a local approach with a national reach. Legacy Commercial Realty has always focused its efforts on a multi-layered approach – dedication to client needs and the superior performance of our brokers and agents. © Copyright Legacy Commercial Realty, LLC. All Rights Reserved • Website Design By Aquarius Designs.